The flip side to the February "Phone Rang" single, an original and sweet mood expressing stoner serenade, spark one to this. 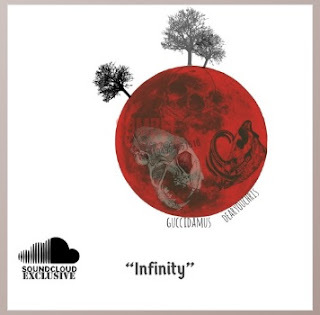 Some crazy new beat sounds from the homie Guccidamus and his collaborator Infinity- take a walk into darkness if you dare. Chilltastic new instrumental from the I.E. vet Asend! Speaking of I.E. 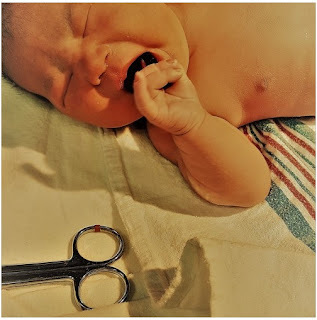 vets, Calligraphy has always been a distinctive quirky and intellectual voice in the community and I am happy to hear this OhGoshLeotus produced gem of a single recently dropped to add some flavor and rhythm to your winter nights. I love the double meaning Notiz employs here as he figuratively journeys his way to fatherhood on the track- peep the blood vessels on this self-produced piece.